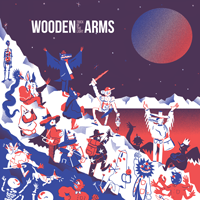 Wooden Arms are a contemporary quintet from the UK that draw from alternative, classical, and trip-hop styles. 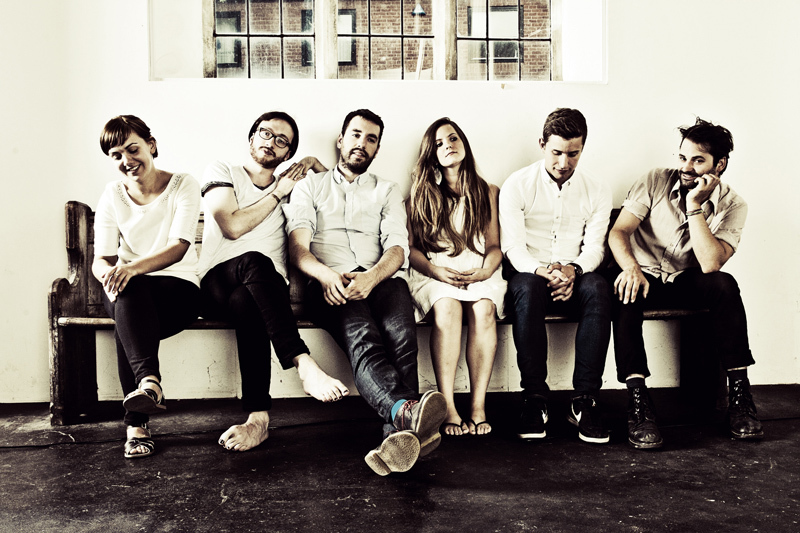 "Trick of the Light", their sophomore record due out Spring of 2017, marks a change in sonic texture from Wooden Arms' debut release, "Tide". 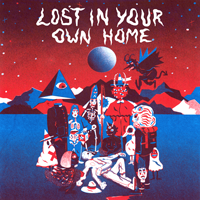 The band's new sound is markedly more contemporary and heralds something of a departure from the classical chamber music styling of their debut. 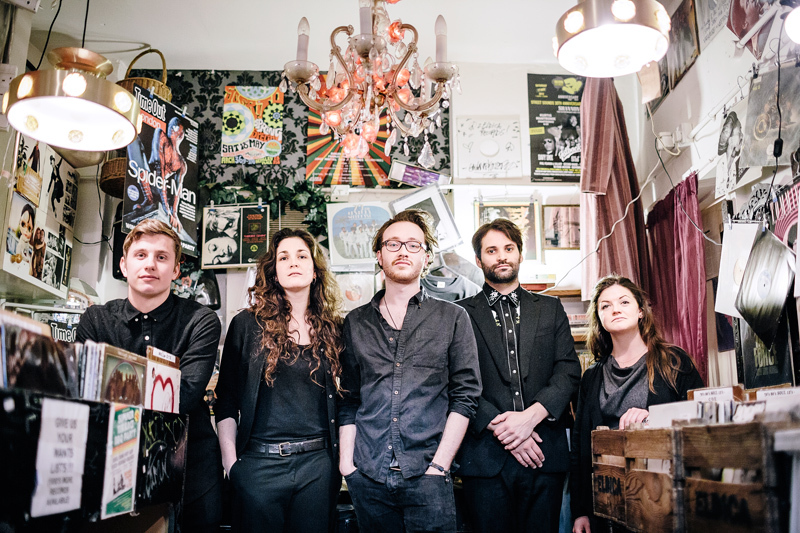 Infused with a greater use of rhythm and ethereal melodies, Wooden Arms' instrumentation has also grown to include more production and electronic elements - shaking off the shackles of ‘folk music’ pigeonholing, towards something newer, darker, more strange. 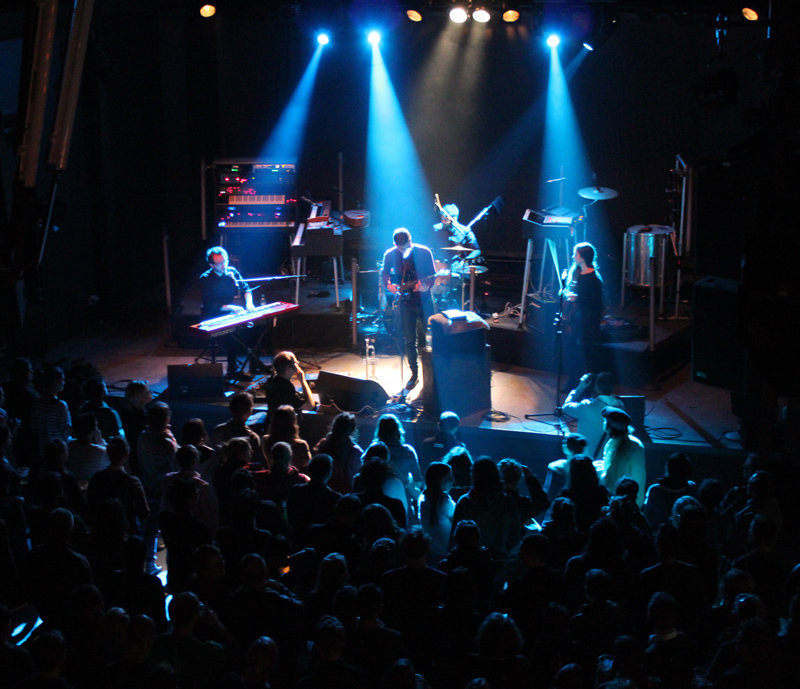 The band's evolution has not only shifted their sound - but also their composition process. 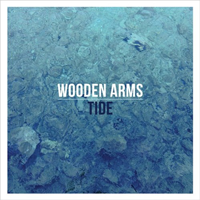 Previously a solo writing process by classically trained pianist Alex Carson, the evolution of Wooden Arms' sound has transformed them into a writing trio between Alex Carson, Jeff Smith (Trumpet & Guitar) and Alex Mackenzie (Drums). Through this more collaborative style of writing the band has developed a more refined and richer sound. 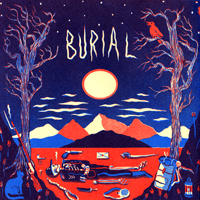 "Burial", the first track released from the forthcoming album "Trick of the Light", is available now on iTunes, Google, Spotify, and Amazon.